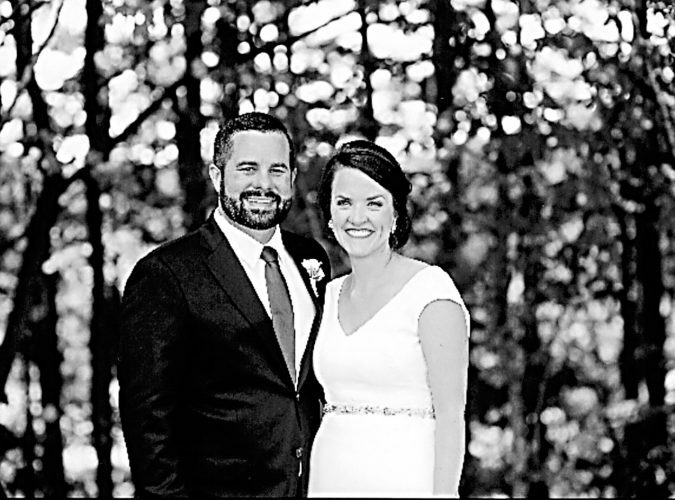 Elizabeth M. Snyder and Kevin T. Steen exchanged wedding vows Saturday, Dec. 22, 2018, at Christ Lutheran Church, Carey. A reception followed the ceremony at Sycamore Community Center, Sycamore. 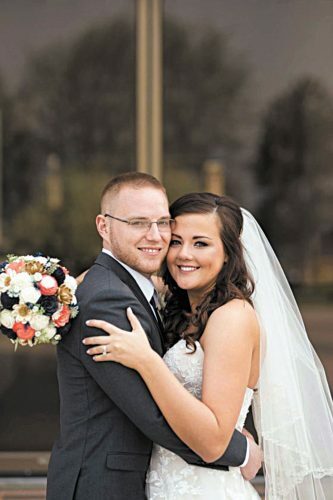 The bride is the daughter of Paul and Jana Snyder Sr. of Sycamore. 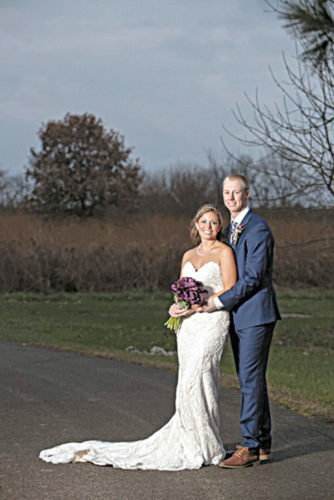 The groom is the son of the late J. Thomas Steen and Linda Steen of Carey. Matron of honor was Vicki Lininger, friend of the couple. Bridesmaids were Nicole Walker and Lynelle Lortz, friends of the bride. Best man was Garrick Twining, friend of the groom. Groomsmen included David Steen and Scott Steen, brothers of the groom. Flower girl was Molly Lortz, goddaughter of the bride. Ring bearer was Isaac Lortz, friend of the couple. 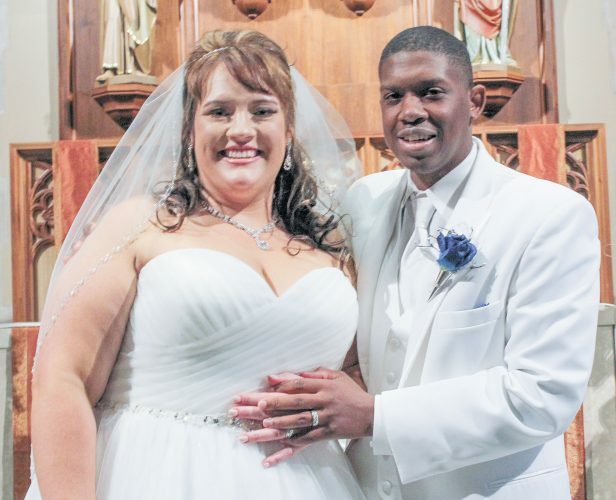 The bride, a 1998 graduate of Mohawk High School and a graduate of Heidelberg University in 2002 and 2012 in education, is a first-grade teacher at Carey Elementary School. 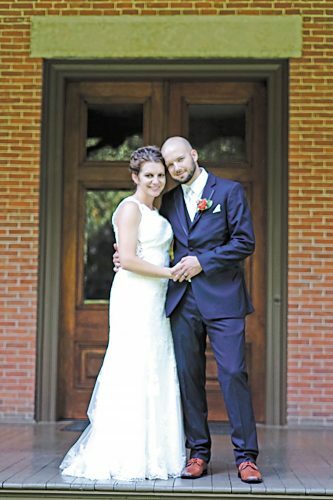 The groom, a 1991 graduate of Carey High School and a graduate of Franklin University, is disabled and recovering from a liver transplant from The Ohio State Wexner Medical Center. 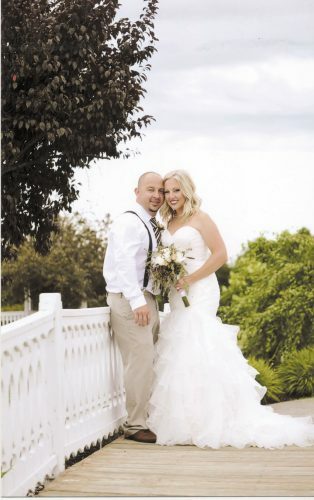 The couple resides in Carey, and will honeymoon later in the summer of 2019 with a train trip out West.